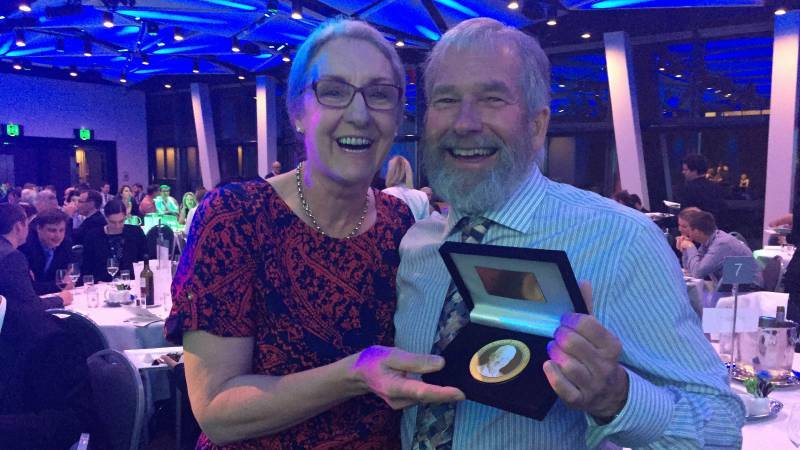 Bugs for Bugs founder and director Dan Papacek has been named winner of the Peter Kenny medal. The award celebrates outstanding contributions to the future of agriculture, forestry and fisheries. Dan received the award in recognition of his role in pioneering integrated pest management in Australia and for supporting growers to achieve best practice pest management wth minimal pesticides. 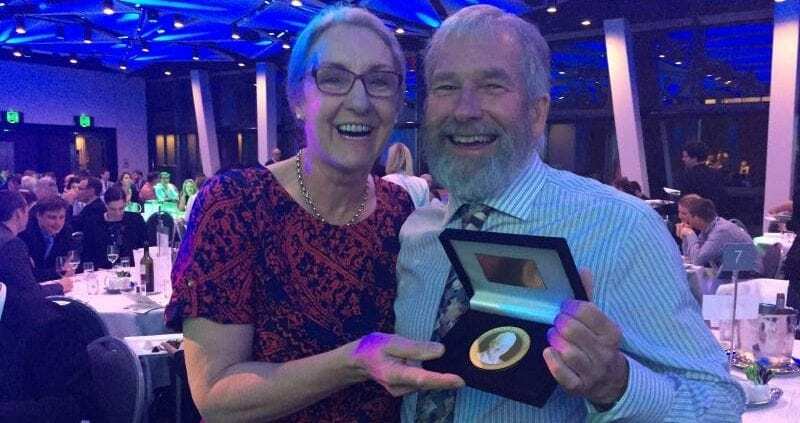 The award was presented by Agriculture minister Bill Byrne and Hilary Kenny, the wife of the late Peter Kenny, at the AgFutures conference in Brisbane last week. Read more in the Queensland Country Life write up.